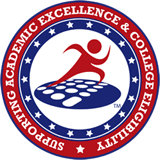 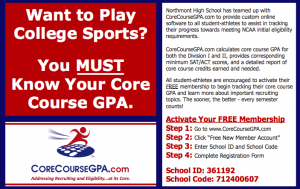 The following page contains information that student-athletes who are interested in playing college athletics may find helpful. 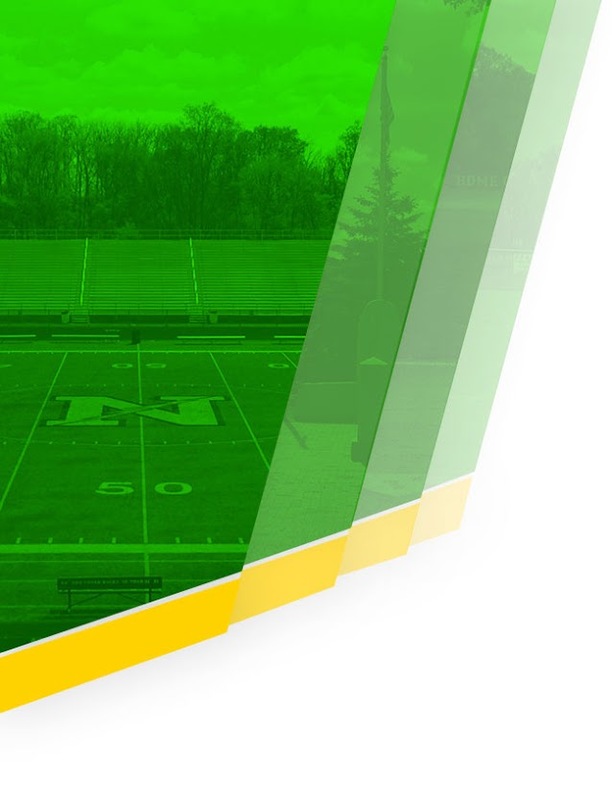 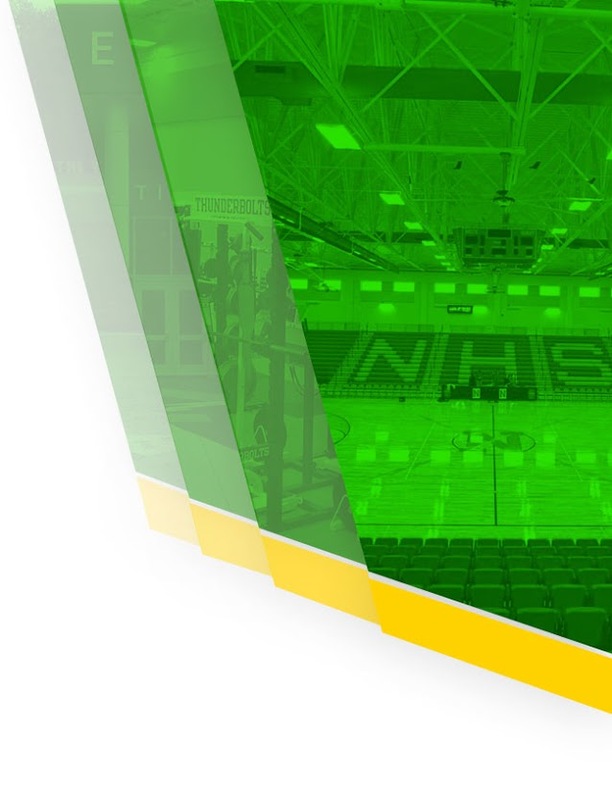 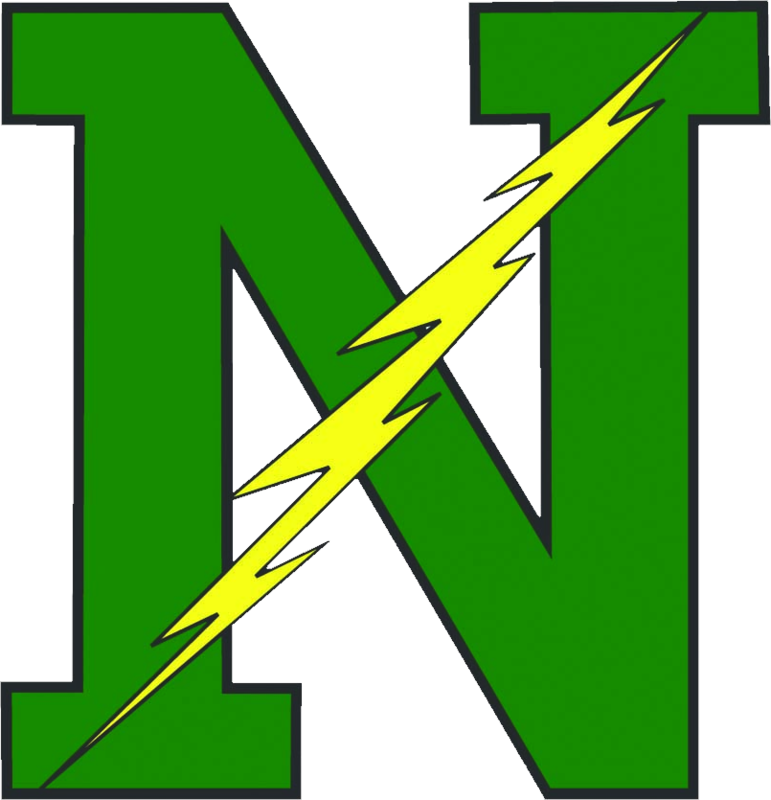 Northmont High School takes pride in the achievement of our athletes, and want to help support our athletes as they seek to continue their athletic careers at the collegiate level. 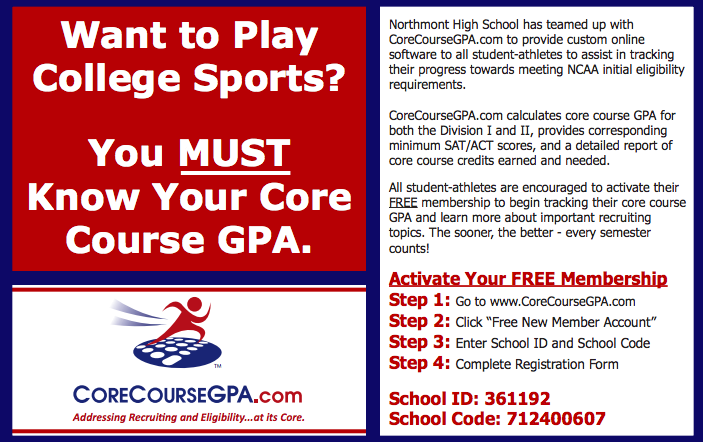 For more information on preparing for college, please contact the Northmont Athletic Office or try these free resources below.